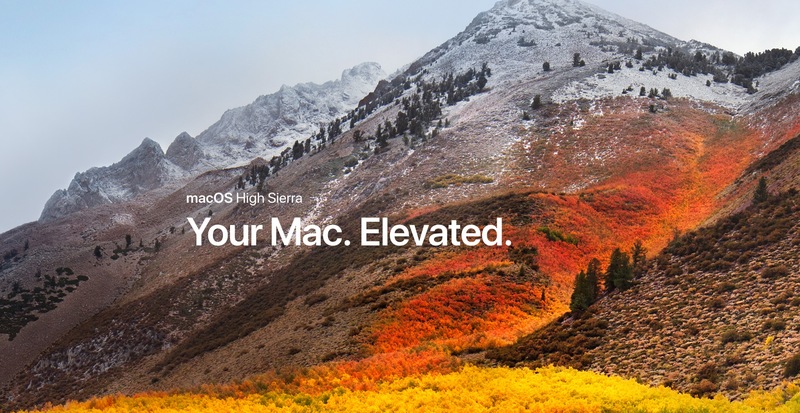 Apple today released its latest operating system version, the macOS 10.13 High Sierra. While the launch was somewhat overshadowed by Patrick Wardle’s “dump” of a security issue that plagues not just the new macOS version but earlier too, it should be noted that today’s release fixes a number of bugs and security vulnerabilities, making it one important update. Among some notable fixes include Denial of Service issues, a problem that enabled local user to send a password unencrypted over the network, service impersonation, an issue that allowed an email sender to determine the IP address of the recipient, email encryption problems, certificate validation issues, and several other similarly critical problems. If you are still on the fence, here is the complete macOS 10.13 High Sierra security bulletin that should make it clear that today’s update has to be installed right away. Description: Turning off “Load remote content in messages” did not apply to all mailboxes. This issue was addressed with improved setting propagation.